Created by Damascus Protective Gear, leaders in full body protective gear for law enforcement, military, and beyond. 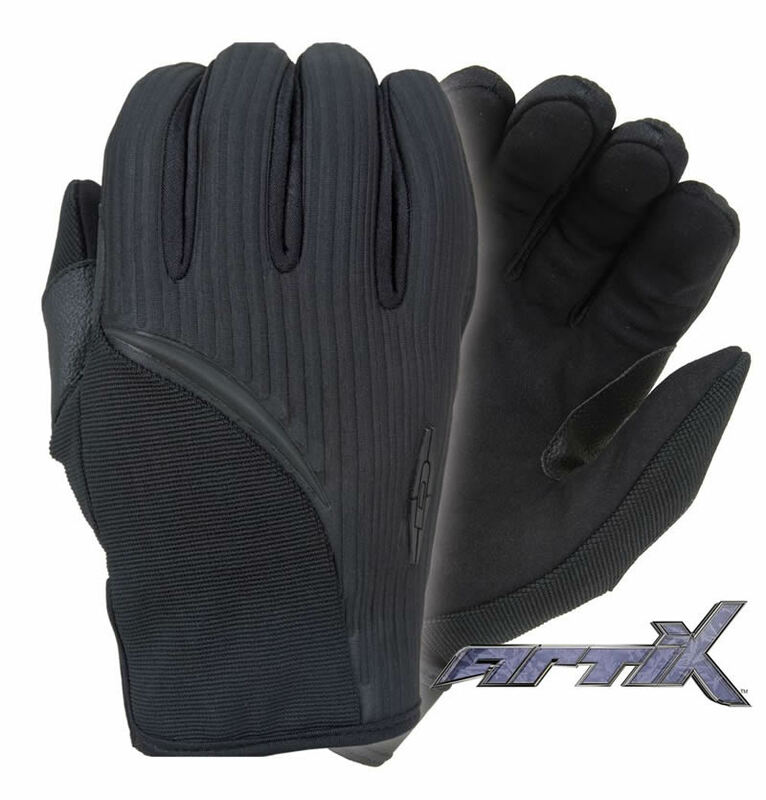 This Damascus® DZ10 Aritx are a moderate to cool weather glove style with cut resistant Kevlar palms. The neoprene backs and Clarino palms make these wet weather friendly as well. Damascus® is a legacy brand with well over 50 years of experience in glove and protective gear design. The Damascus ® brand product line focuses on head to toe non-ballistic protection. Damascus creates the latest in personal protection, from functionally superior cut-resistant gloves to cutting-edge, form-fitting duty gloves--as well as unmatched full-body riot control and tactical gear. 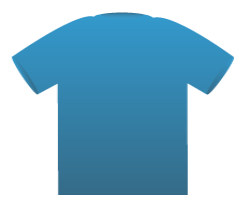 Our products are worn with confidence by departments worldwide. The first winter cut resistant glove of its kind! If your order is time sensitive, please contact us for availability.